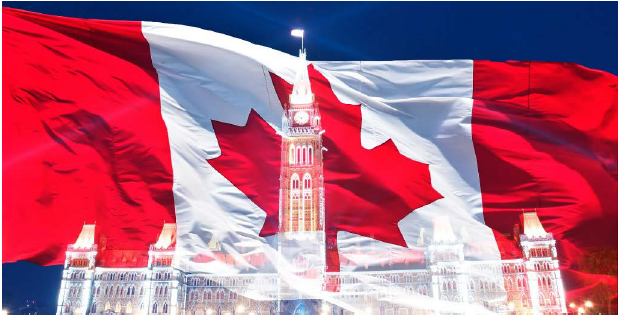 The selection of party leaders in Canada, and internationally, has garnered an incredible amount of scholarly attention (Cross and Blais, 2012; O’Brien, 2015; Pilet and Cross, 2014). Much less attention has been paid to the ways in which party leaders leave their jobs. Using data collected on over 203 leaders selected to lead Canadian provincial and federal parties between 1980 and 2017, the paper develops a typology of exit types that allows for a comparative evaluation of how, when and why party leaders exit their posts. Our findings suggest that informal party rules are of much greater importance than formal rules for the removal of party leaders, and that the most common exit route is resignation in the immediate aftermath of an electoral defeat. The paper concludes by reflecting on the importance of the findings for our understanding of party leaders and political parties more generally. David Stewart is a Professor in the Department of Political Science at the University of Calgary. His research interests focus on Canadian politics and relate mainly to political parties, leadership selection processes, provincial party systems, parliamentary government, and political realignment. He is the author of numerous book chapters and research reports and is the co-author of Conventional Choices: Parties and Leadership Selection in the Maritimes (nominated for the Smiley Prize) and Quasi-Democracy? Parties and Leadership Selection in Alberta.